Editor’s note: Video contains violent imagery, which may be disturbing to some viewers. 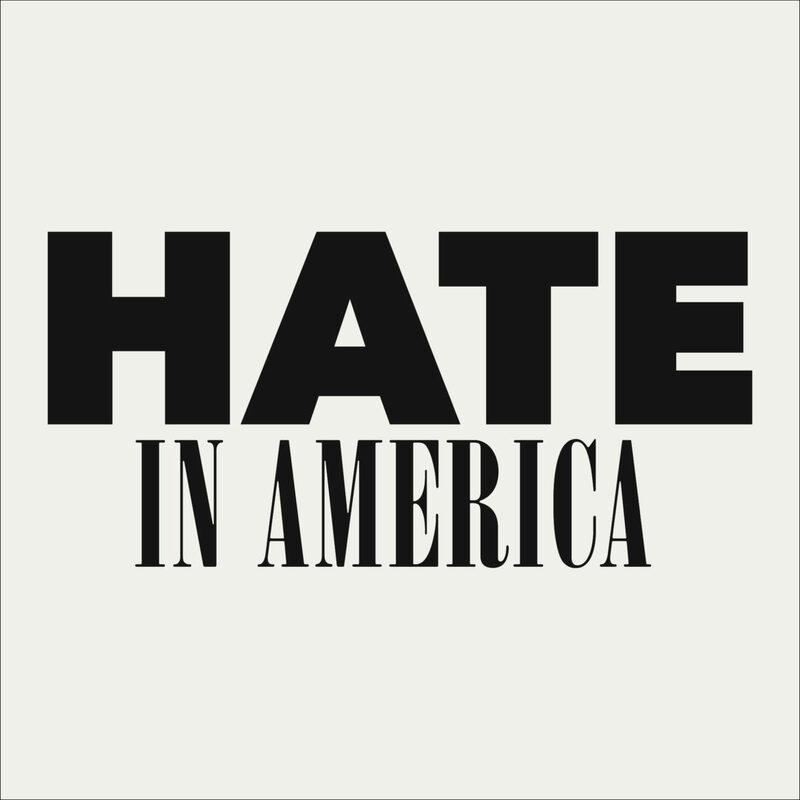 American Hate Documentary from News21 on Vimeo. Four registered hate groups were listed on the Southern Poverty Law Center Hate Map as operating from Iowa in late July 2018. They are called the Daily Stormer, Gallows Tree Wontansvolk Alliance, ACT for America and Great Millstone.